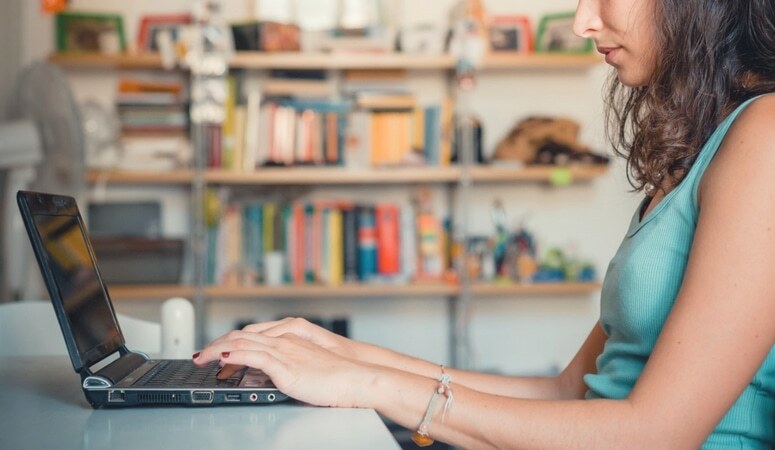 If you’re looking for a way to make an income from home, I highly suggest starting a blog. It’s my personal favorite way to bring in a side income. I have done other streams, but there’s nothing like blogging in my opinion. I like that I call all the shots, that I work for no one but me, and i decide when something is good enough or needs to be better. When starting your blog, I highly suggest using a platform you can profit off of. After all, I created a blog specifically to create my own profitable business. I’ve heard others out there say you shouldn’t start a blog just to make money. But honestly it’s a lot of hard work, and if you don’t plan on making money with it, it may not be worth all the time and effort. As a quick overview, when you start your blog you are going to need to do 3 things before you can get started writing your first post. 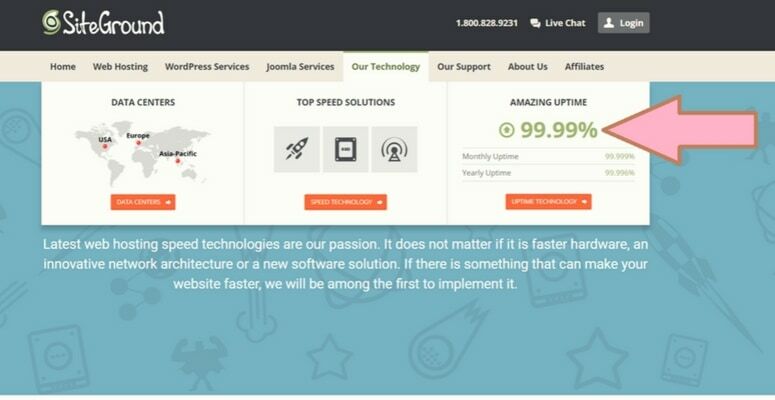 Site ground is fast, reliable and more secure than other starter host packages. Plus, they have Fantastic support. During a mini-crisis last year I thought I lost everything on my blog. I desperately contacted them and they chatted with me through the whole process (it was midnight) and fixed it. (I wouldn’t have been able to sleep knowing that all my hard work was gone forever. Newbie lesson learned: Always back up your stuff.) And Siteground does daily backups! They are great. Seriously. I have never had my site go down, even when my traffic doubled their monthly allowance (In a matter of 2 days.) The one and only time my site went down, was my fault. And when it did go down that time, they fixed it for me even though it was midnight! I love their customer service. This shows they have amazing up time too! 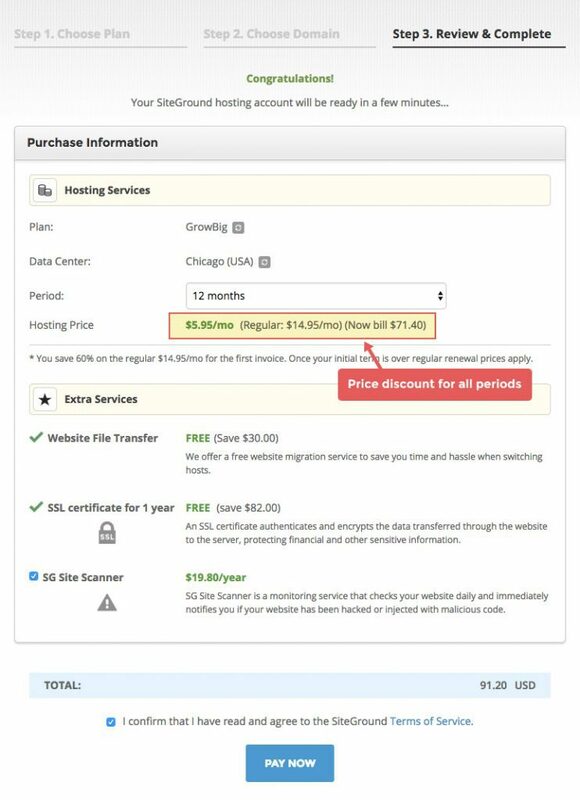 They offer 3 hosting plans to choose from. StartUp: This one will get you started on the most basic plan. This is good if you are testing the blogging waters. It can handle 10,000 pageviews a month (which is a lot of a new blog.) Normally they charge $9.99/month, but with this link, you can get it for just under $4 a month! That’s a 60% discount. GoGeek: This is there biggest shared hosting plan. Now, register your domain name. Next, click here and choose your plan (my readers get a discount). Then when you click on the little box called “get started” you can register your domain name. This is one place not to skimp on the soul-searching. You need a good domain name, one that you love. You guys will be together for the long run, so make sure it’s a goodie. Your domain name is your website name. It’ll look like this: http://yourawesomeblogname.com. ♥ Keep it short and sweet. You want something people can remember and type into the address bar. ♥ Don’t get too cute. If they do remember your domain, you don’t want to get “cute with the wording. Stick with real words. ♥ Use a good keyword. Know what you’ll be writing about? Great! Use a great word that describes that in your blog name. This will help people find you even easier! ♥ Avoid numbers and symbols. Again, Keep it simple! ♥ Do a quick search. Make sure someone isn’t using it for something. You don’t want to create a website and have to change the name because it already belongs to someone elses brand. ♥ Don’t wait too long. 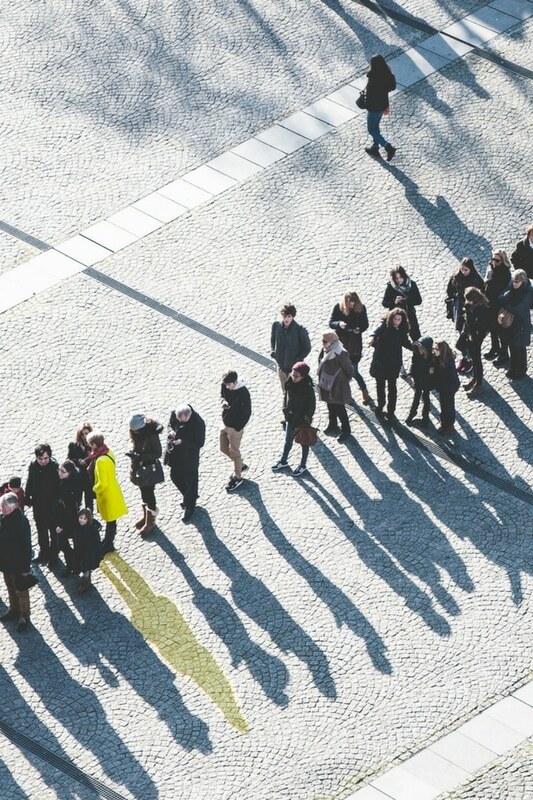 Lots of people are starting websites, and if you have a great domain name in mind, lock it in! 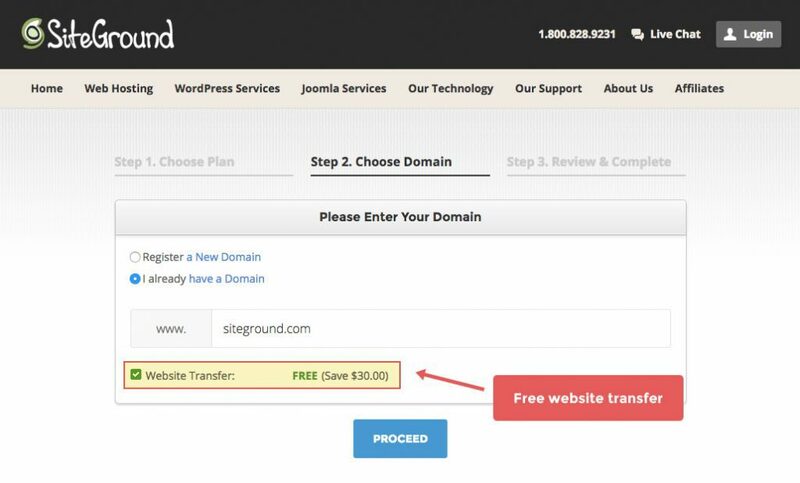 You can use this link to set up WordPress and get started with step-by-step tutorials. If you are having trouble, or it just feels like too much, call their support team. Again, they are AMAZING and will walk you through the whole thing happily. Or if you’re like me, and would prefer less human contact, you can chat with them! 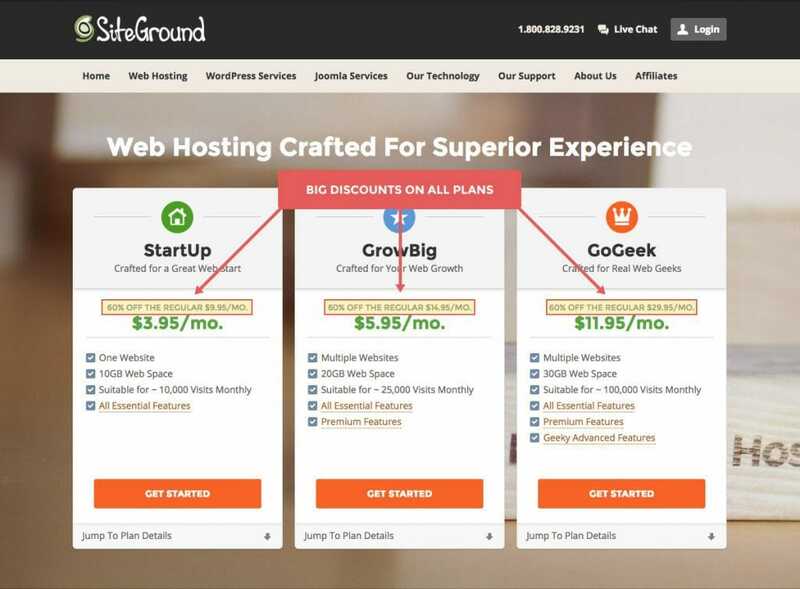 It’s why I like Siteground most. Great support! They will help get you all set up! Log in to your WordPress dashboard and get started by getting acquainted with WordPress itself. It’s not as complex as it seems. Once you get used to navigating it a bit, it’s not overwhelming. Take it from someone who wanted to bang their head (repeatedly) against their desk when they first saw their dashboard menus. The learning curve goes by pretty fast! There is a fantastic WordPress Course for Free Here. This will walk you through all the basics, and is taught by Grayson Bell, who is awesome at fixing problems should the need arise! If you aren’t feeling a course right now, sign up for her FREE blog plan! 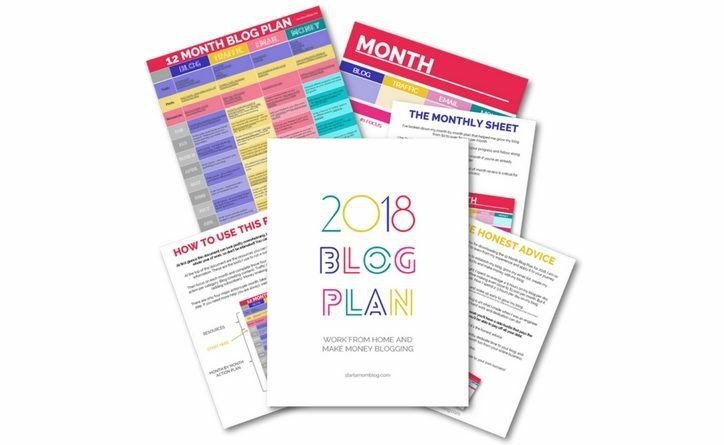 It’s an amazing tool to help you see how to make money with a blog, and what steps you should take over the next few months to set yourself up for success!